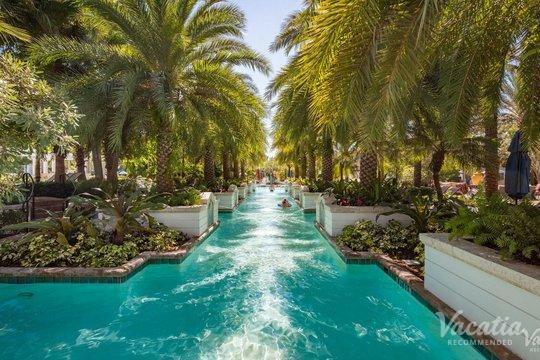 Known as the theme park capital of the world, Orlando is a vacation destination that will continue to entertain and surprise you day after day. 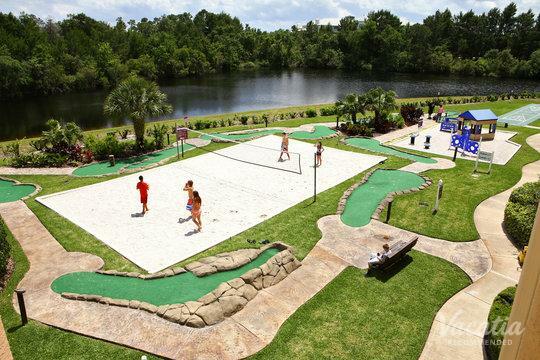 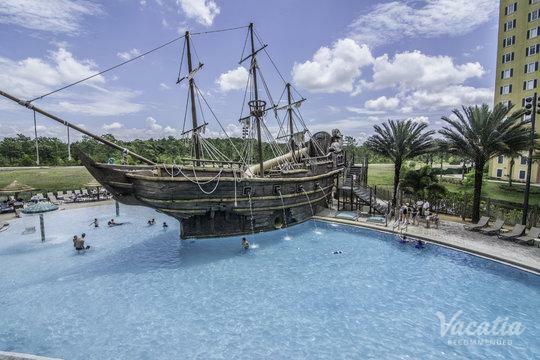 This popular Florida city is home to a number of major theme parks, most notably Disney World, but that's certainly not the only thing to do in Orlando. 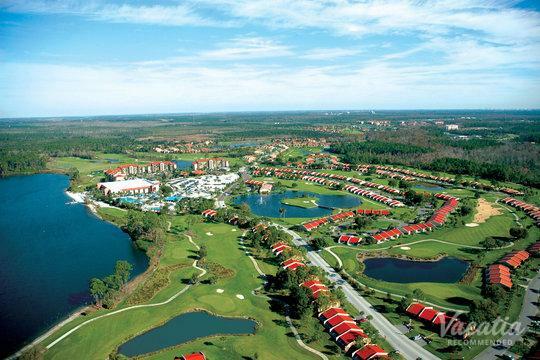 During your stay in Central Florida, you could visit state parks, go horseback riding, or visit major art museums. 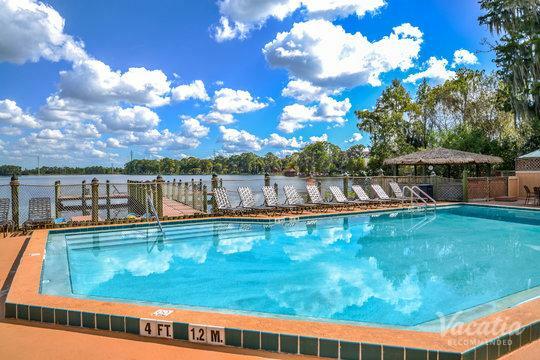 No matter what you have planned for your stay in Orlando, you should let Vacatia help you find the perfect vacation rental for your trip. 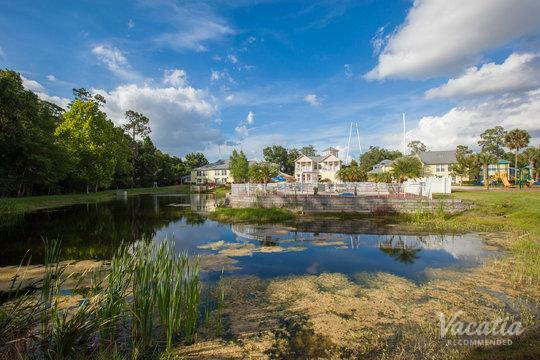 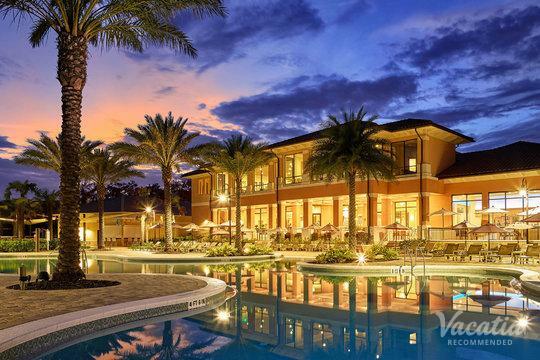 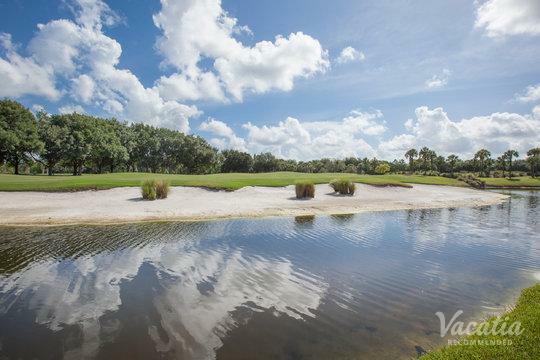 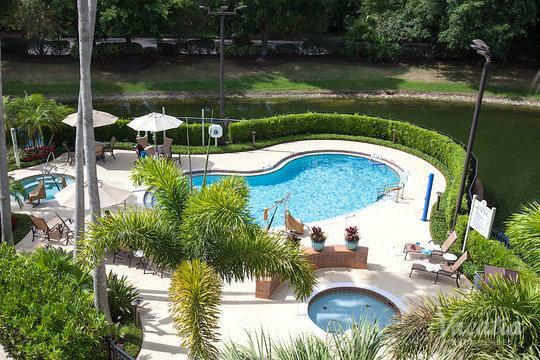 Vacatia provides travelers with impressive selections of quality vacation rentals in some of the world's most desirable destinations, such as Orlando. 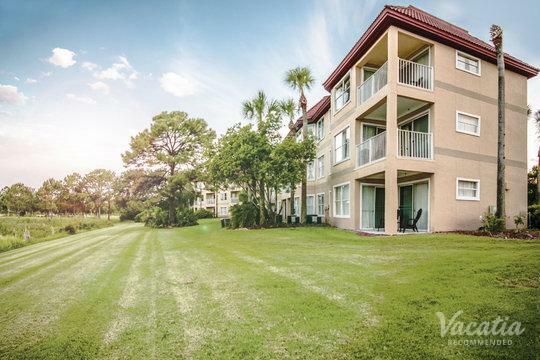 Vacatia will tailor its vacation rental selection based on your personal preferences, so you're sure to find a rental property that perfectly suits your needs. 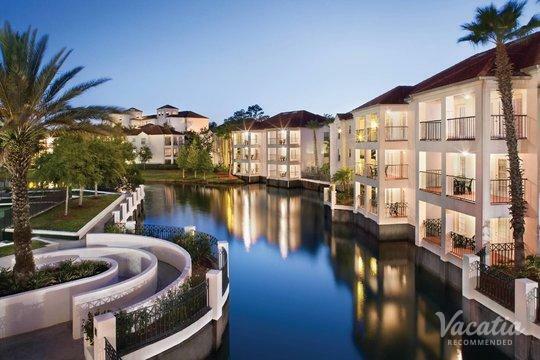 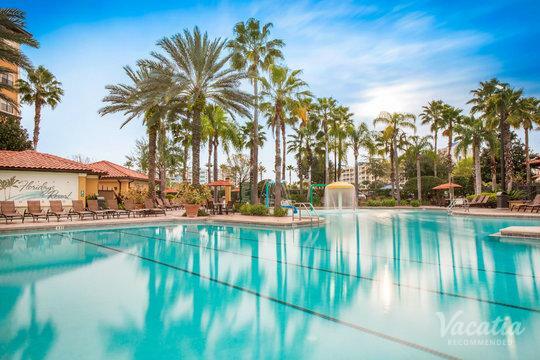 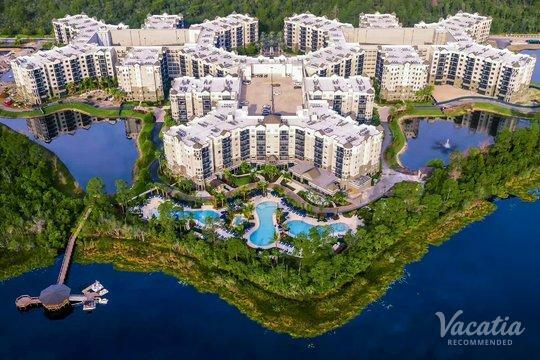 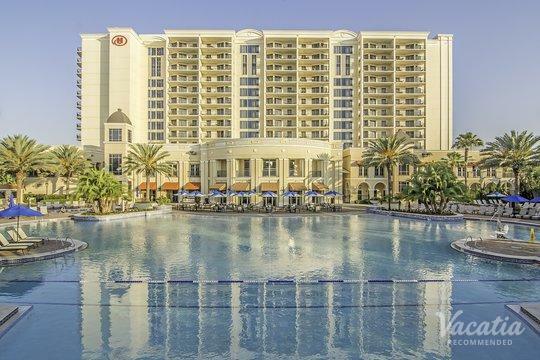 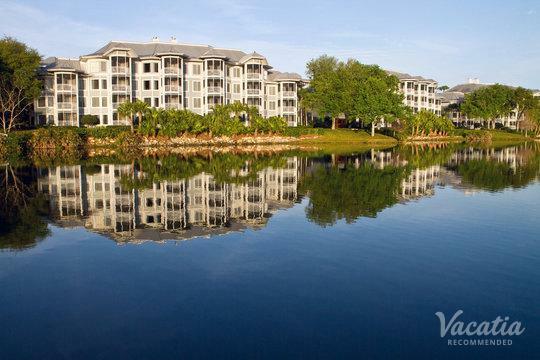 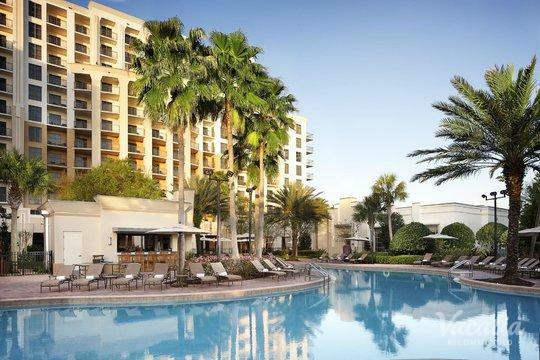 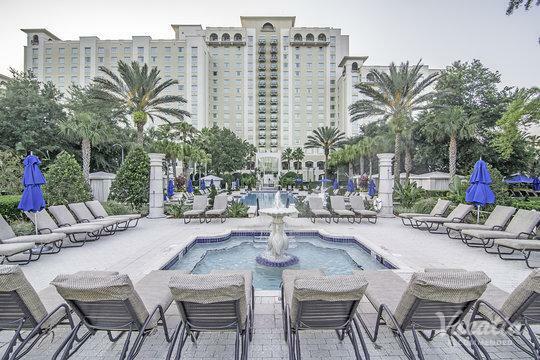 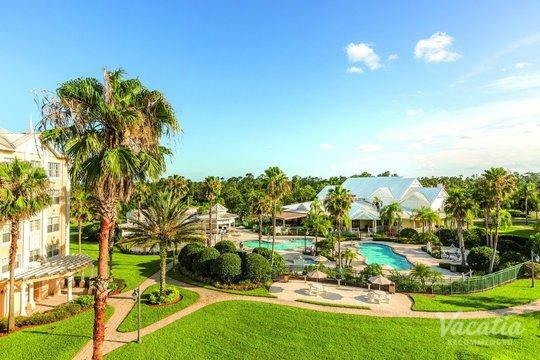 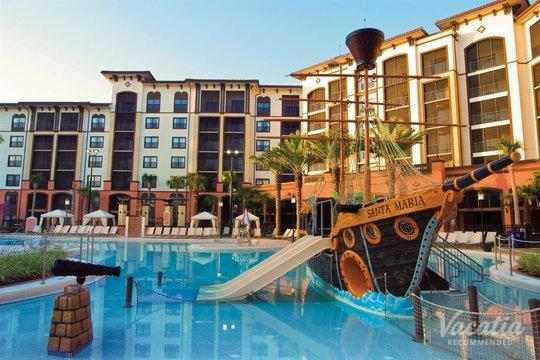 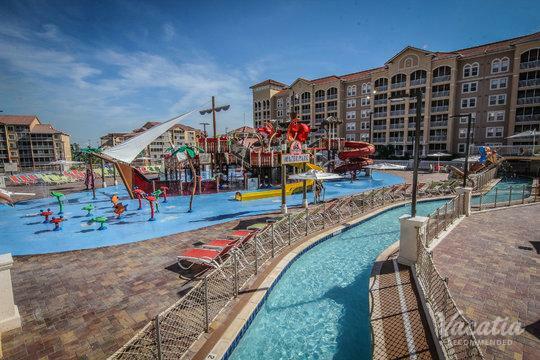 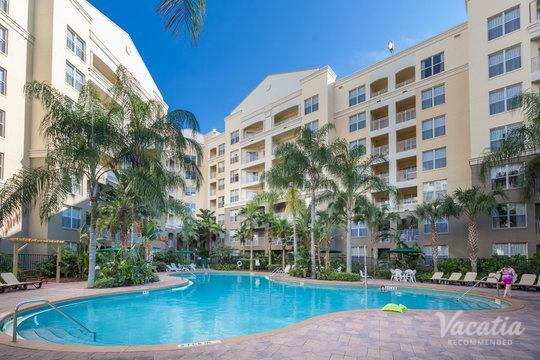 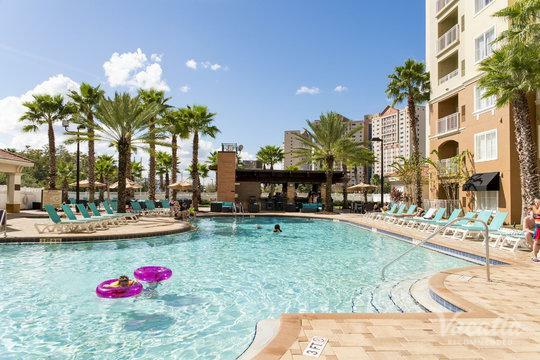 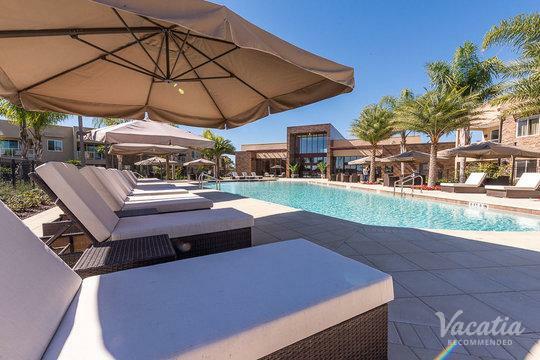 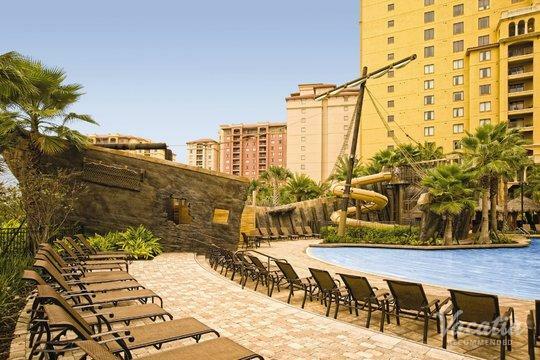 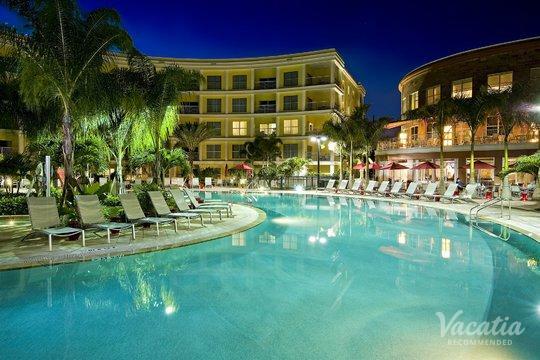 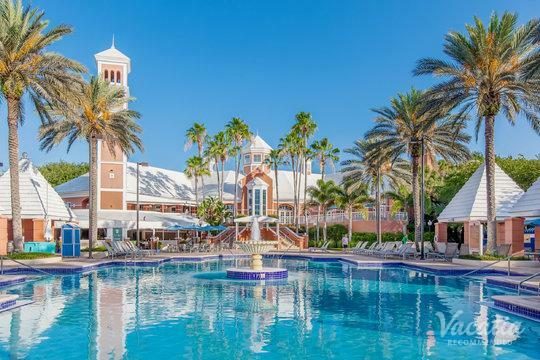 If you want to stay at one of the Orlando resorts with balconies, for instance, Vacatia can deliver a great selection of quality vacation rentals with balconies. 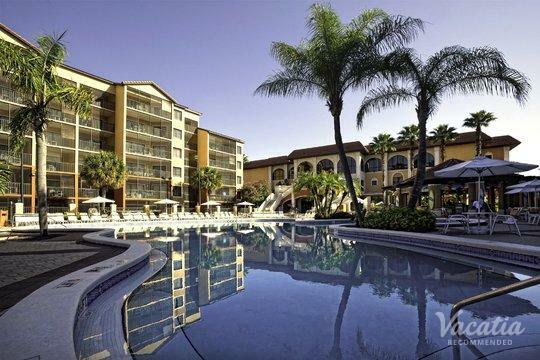 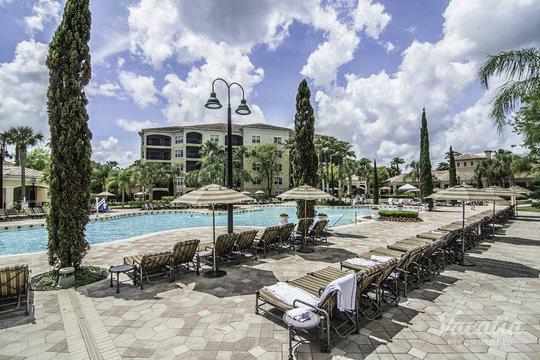 Make your Orlando vacation one you'll never forget - let Vacatia help you find the perfect accommodations. 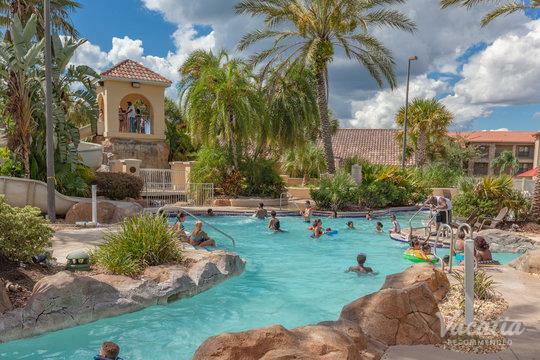 Orlando seems to buzz with excitement and energy year-round, as there's something for every type of visitor to enjoy in this Central Florida town. 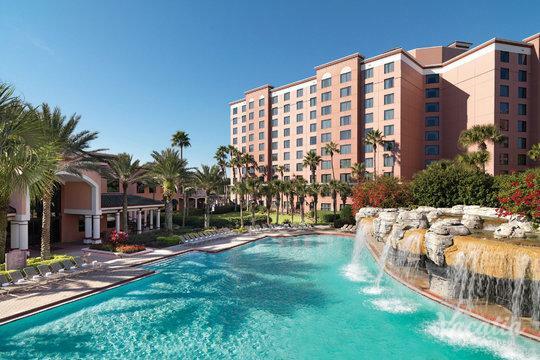 Whether you want to bask in the sunshine on the lake or explore the magical Disney World, you will certainly never be bored in Orlando. 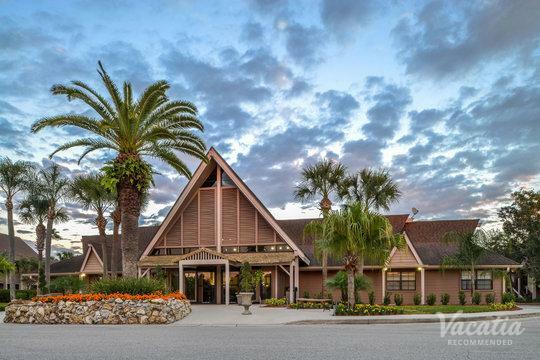 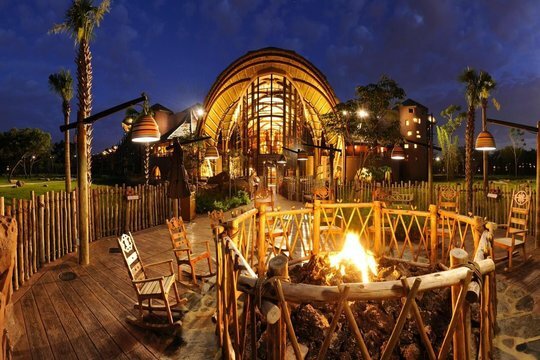 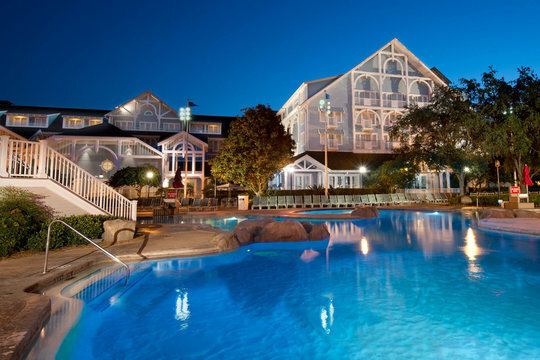 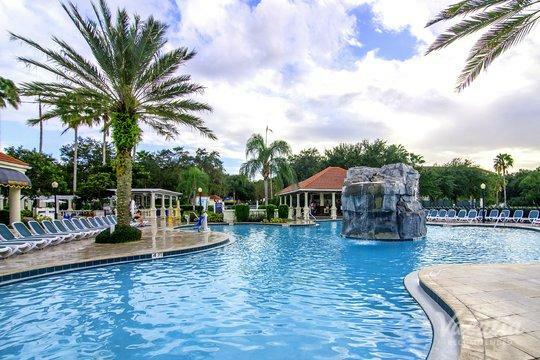 Every seasoned traveler knows that a bad hotel experience can significantly impact the overall quality of your trip, which is why you shouldn't take any chances - you should work with Vacatia to find a quality vacation rental in Orlando. 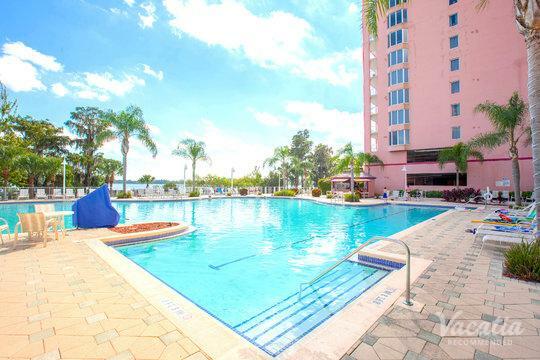 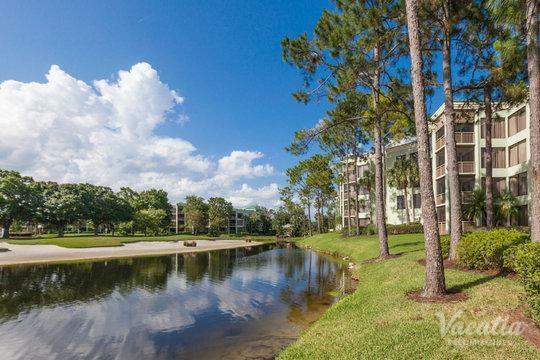 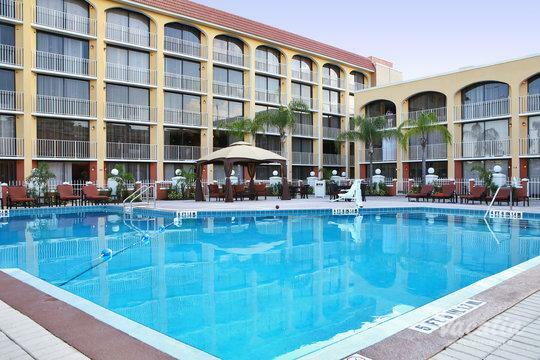 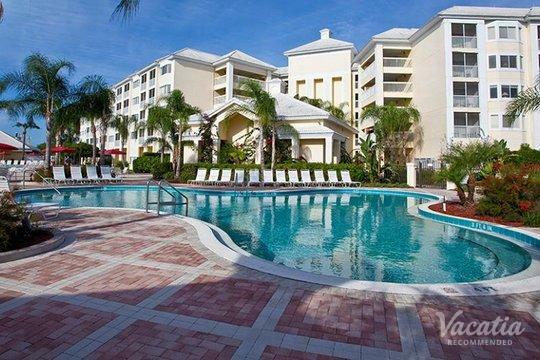 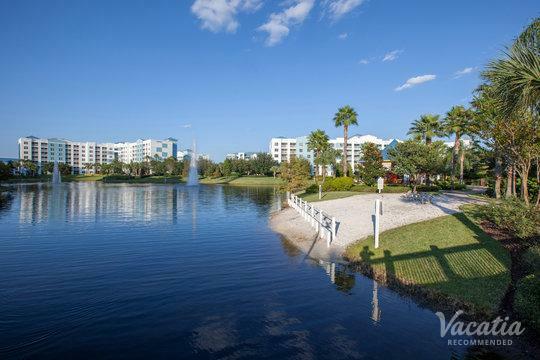 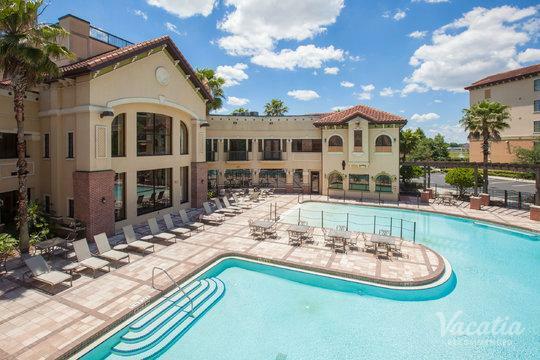 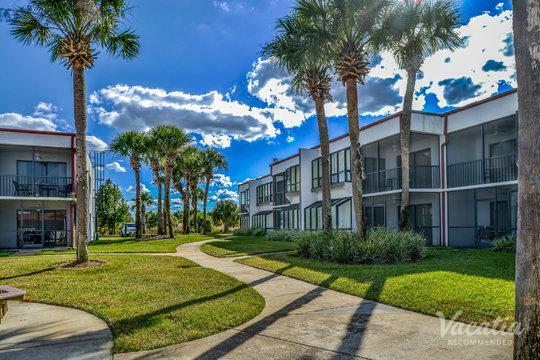 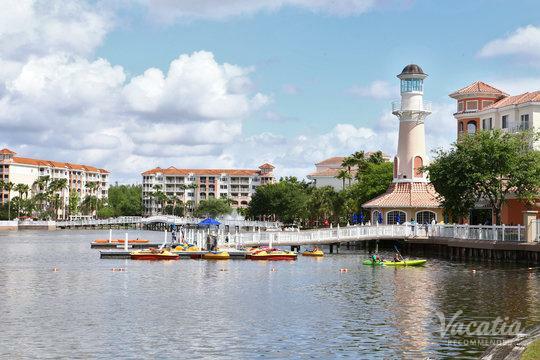 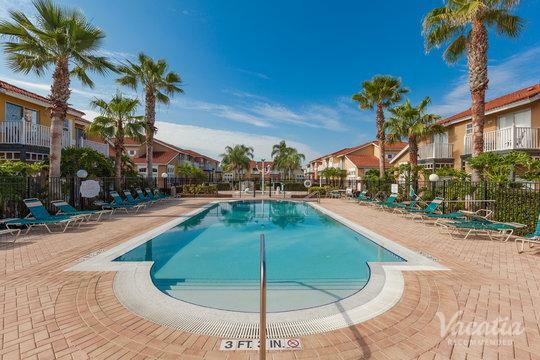 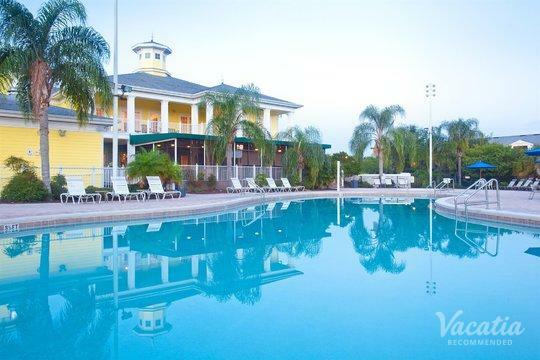 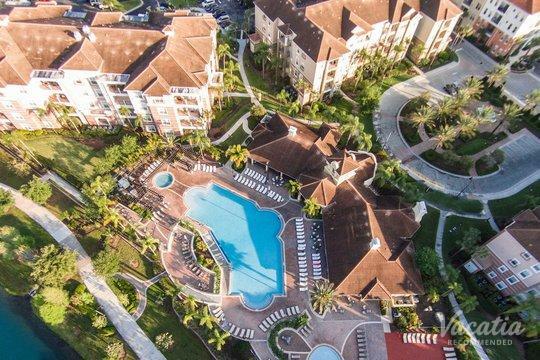 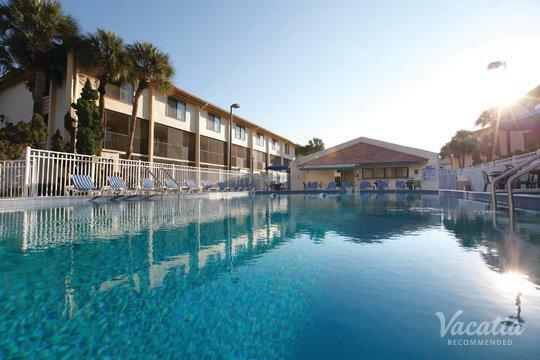 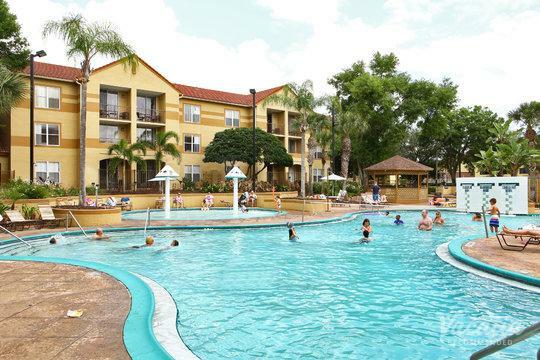 Rather than stay at one of the Orlando hotels with balconies, you should work with Vacatia to book your stay at one of the best vacation rentals with balconies. 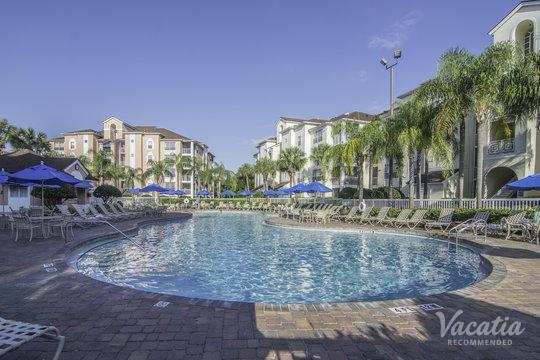 When you stay at a Vacatia rental property, you will have your own fully equipped kitchen and added living space, so you're sure to feel right at home in Orlando. 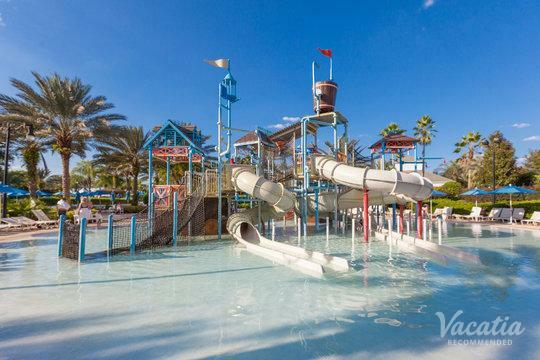 Let Vacatia help you elevate the quality of your vacation so that you can enjoy every moment of your fun-filled Orlando vacation. 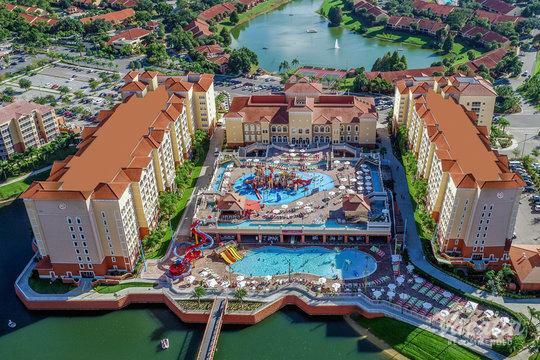 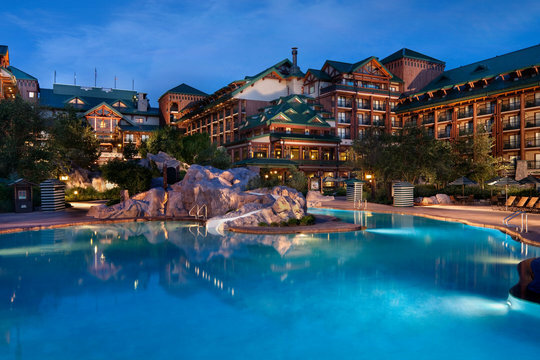 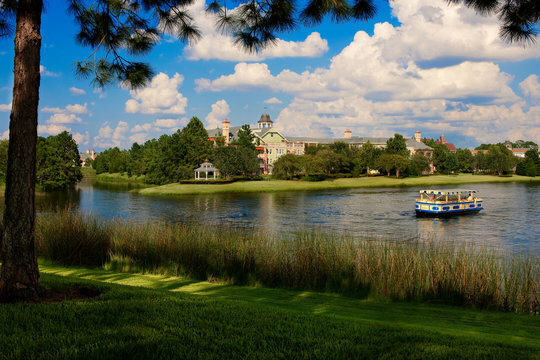 Since Walt Disney began building a major theme park in Orlando in the 1970s, this sun-soaked Florida town has been a major destination for theme park lovers from around the world. 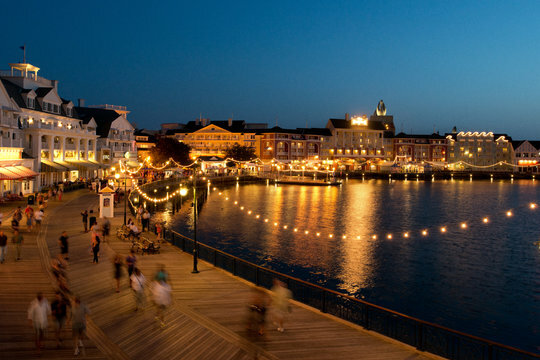 Walt Disney World isn't the only theme park in Orlando, however. 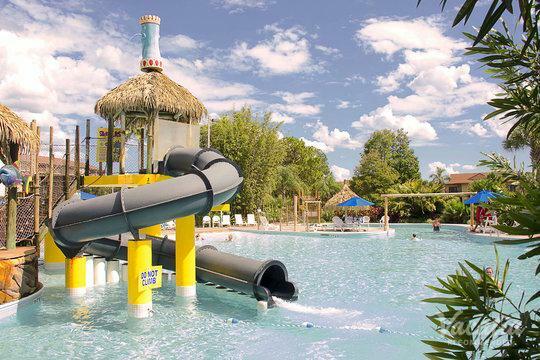 This town is also home to LegoLand and Universal Studios, so there's no shortage of rides and entertainment in Orlando. 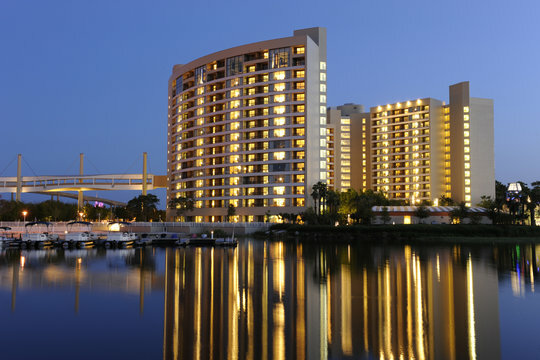 In addition to its plethora of theme parks, Orlando boasts great shopping, dining, and business in downtown Orlando. 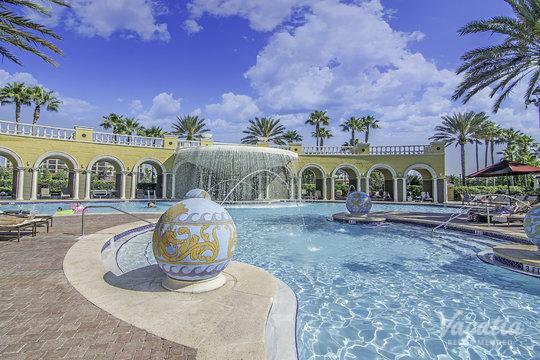 You can get a taste of everything Orlando has to offer when you have a great home base in this Florida hotspot. 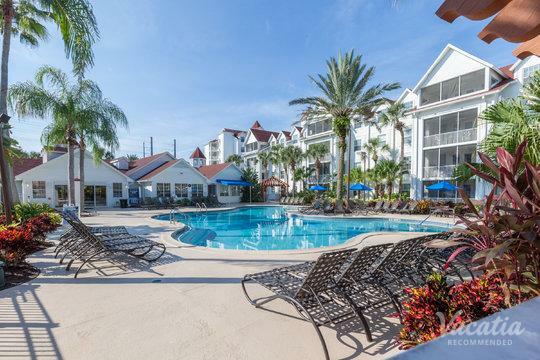 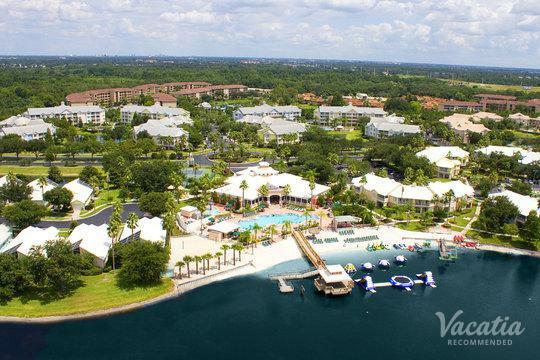 Simply let Vacatia take the reins to find a vacation rental that meets all of your needs and exceeds your expectations so that you can enjoy every moment of your time in Orlando.